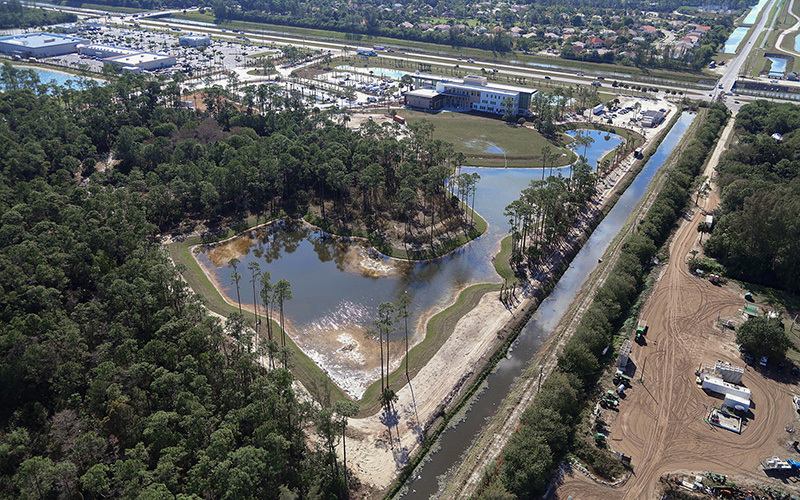 Jackson Land Development is a Florida based company with offices in Pompano Beach. We offer turn-key site development packages, which include: underground utility service, excavation and rough grading, finish grading, concrete service, as well as asphalt paving. 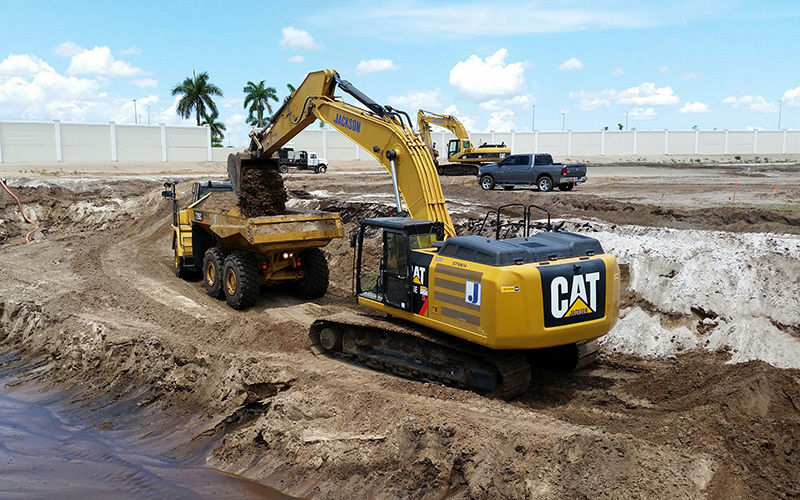 Along with our affiliates, we are able to serve the underground construction demands of the leaders in the residential and commercial industry throughout the state of Florida. Jackson Land Development’s leadership staff brings nearly 40 years of experience as a benefit to our clientele. When quoting prices for utilities, earthwork and roadwork, Jackson Land Development uses innovative and efficient methods that can result in cost effective solutions. Our consistency of meticulous work has earned us an unparalleled reputation in Florida’s site development industry for flexible, reliable, and timely job completion while consistently meeting our budgets. Jackson Land Development’s proven high level of performance shows that we are the utility contractor/site developer that you can depend on during our very diverse and demanding economy. Our mission is to be the leader and standard bearer in site development, partnering with residential and commercial land developers who are dedicated to providing the ultimate value and satisfaction to our customers.